Plastic Container Truck – RM30TR. The RM30TR plastic container truck has a volume capacity of 135 litres and a weight capacity of 120kg. The RM30TR is a heavy duty, tapered, plastic truck that can be effectively used for storage, transportation and materials handling applications within demanding, industrial environments. 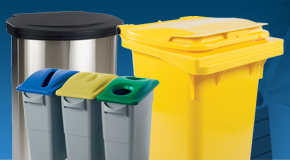 An optional plastic handle can be fitted to assist with handling and a plastic drop-on lid can be supplied to cover and protect its contents. 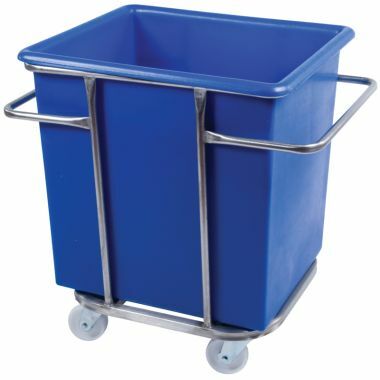 The RM30TR is manufactured from a tough and durable, food grade polyethylene and is supplied as standard with 4 x 4 inch (100mm) swivel castors with polypropylene wheels. The products one-piece construction incorporates no crevices or dirt traps, so it can be easily cleaned and maintained; whilst also ensuring it is seamless and watertight. The RM30TR can be produced in a wide variety of standard colours including blue, red, yellow, green and white/natural. 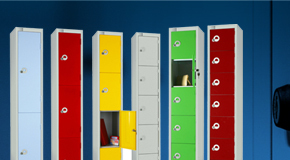 Made to order colours can also be manufactured such as orange, purple, brown and grey. 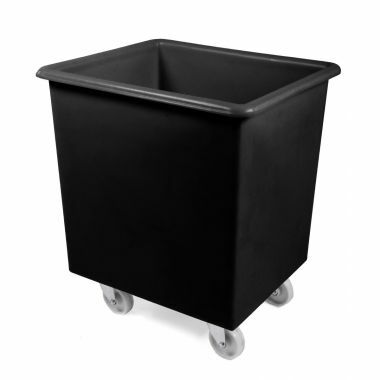 We can also supply the RM30TR in black, made from recycled material, to see this option click here. 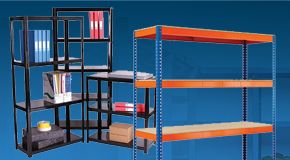 If you need a different sized container truck, click here to view our full range. 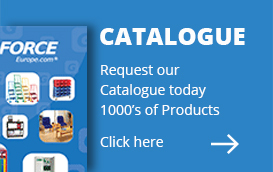 Require a plastic tank without castors? Click here for the RM30T. 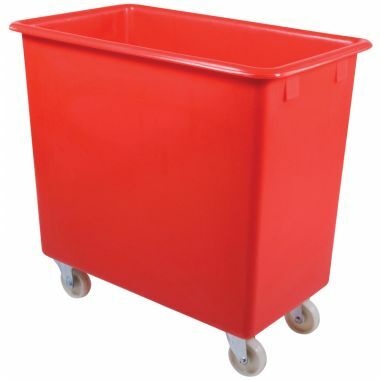 A food grade, heavy duty, plastic container truck produced from a single one-piece mould to ensure a seamless, smooth and watertight plastic truck that is incredibly robust. 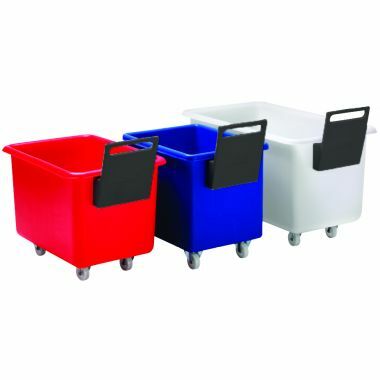 Easy to clean the RM30TR plastic container truck is available in a wide range of colours to assist with colour coding. 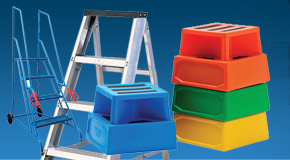 Optional plastic drop-on lid and plastic handle also available. A durable product ideal for a multitude of different applications and environments these 135 litre mobile container trucks are extremely robust and versatile. Produced from a hard wearing food grade polyethylene plastic the tank consists of a single one-piece mould, ensuring a seamless and water-tight container. The mobile container truck is incredibly strong and durable, offering many years of service and is able to withstand the rigors associated with a demanding environment. 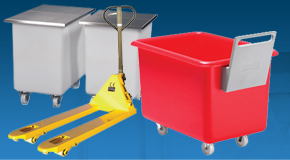 Perfect for storage and handling these plastic mobile trucks are popular throughout a number of different industries including retail, food manufacturing, warehouses, hospitals and schools to name a few. The mobile container truck has a tapered design enabling it to inter-stack with one another saving on huge amounts of storage space when not in use. 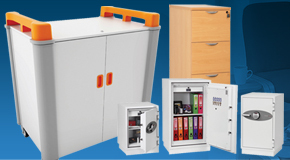 Additional lids and handles are also available with the mobile container trucks, view the website or call us now for further details. Why buy Plastic Container Truck – 135 Litre? 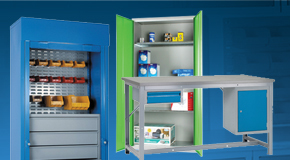 Huge range – Our heavy duty mobile container trucks are available in a plethora of shapes, sizes and colours, all offering a hard wearing and easily handled solution for storage and handling applications that is built to last. 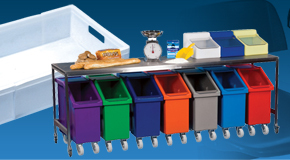 Incredibly robust – The mobile container truck is produced from a strong and durable plastic that is able to withstand the strains of everyday use and provide many years of service. It is produced through a rotational moulding process that makes it thicker and stronger than average plastic. Optional lids – Our entire range of mobile container trucks are available with an optional lid to provide cover for their contents. 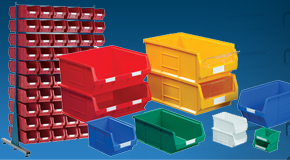 These lids, like the mobile trucks are available in a huge range of colours.